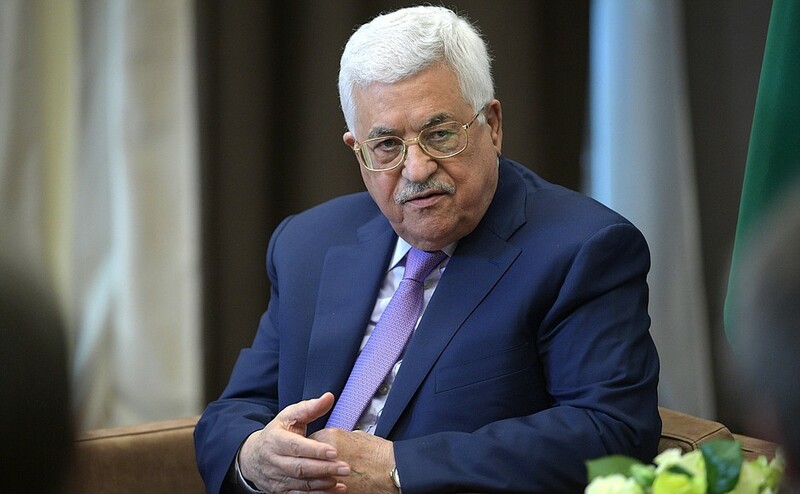 Palestinian Authority (PA) leader Mahmoud Abbas’s efforts to increase Hamas’s isolation – by cutting salaries and then electricity to the Gaza Strip - mirror regional dynamics in the age of Trump. Saudi Arabia, the United Arab Emirates, Bahrain, and Egypt have all mobilized to isolate Qatar, a major investor in the Gaza Strip and a supporter of the Muslim Brotherhood in Egypt and Hamas in Gaza. Gaza’s electricity crisis was averted, in an ironic twist, by Egyptian President Abdel Fattah el-Sisi’s willingness to provide fuel to Gaza’s power plant as a stopgap measure despite Abbas’s protests. The decision was mediated by Mohammed Dahlan, historically Hamas’s nemesis, not least because of his attempt to remove Hamas from power in the wake of its democratic election. Abbas remains committed to the premise of the Gaza blockade, in place since 2007: that increasing Hamas’s isolation and the suffering of Palestinians in Gaza will destabilize Hamas’s rule and cause Palestinians to rise up against the movement – even if this precipitates a “total collapse,” as human rights organizations described the reduction of electricity. Israel benefits from the geographic and political separation in the Palestinian territories and has undermined previous attempts at unity, including through military intervention. The 2014 Shati Agreement between Hamas and Fatah was one of the drivers for Israel’s military assault of the Gaza Strip that year. The PA’s return to Gaza would have to entail a resumption of security coordination with Israel. For that to happen, Hamas would have to disarm. That is unlikely even with increased isolation, as it would cause an existential battle for Hamas, one that could pave the way for another round of armed civil discord. They demonstrate Abbas’s willingness to embrace the collective punishment rationale underpinning the blockade and to perpetuate the suffering of two million Palestinians for factional interests. This is morally reprehensible for an alleged leader of the Palestinian struggle. They institutionalize the division between Gaza and the West Bank, and move Gaza closer to Egypt, helping to realize Israel’s policy of dividing and ruling the Palestinian territories. They create an opportunity for a Dahlan-Hamas alliance, and for Dahlan to re-enter the Palestinian political establishment, bringing with him his willingness to view the Palestinian struggle through the lens of securitization dictated by the US and Israel. 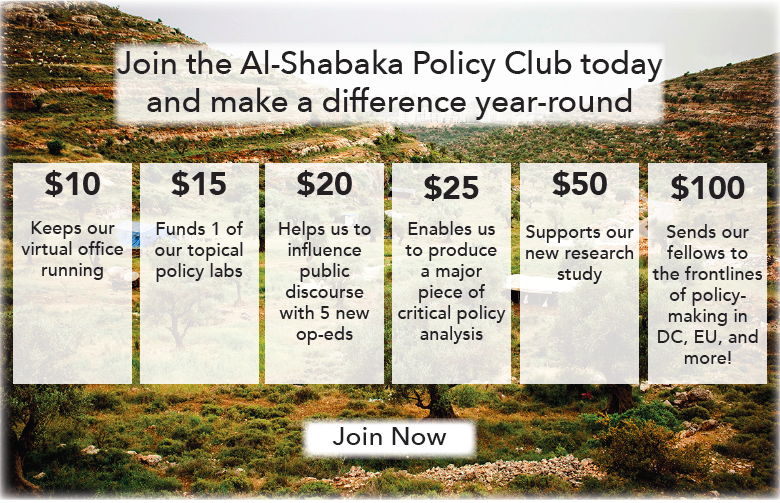 Bring the leadership in the West Bank to account for using Palestinians in Gaza as political pawns, highlighting the illegality of the blockade as a continuation of the occupation and a form of collective punishment. In particular, Palestinians should demand, and remind, the leadership in the West Bank that they are accountable for all Palestinians, including those in Gaza. Push for economic measures that alleviate the humanitarian crisis in Gaza while calling for a political resolution of the conflict more broadly. Ensure that any reactivated measures to address the Palestinian-Israeli impasse do not marginalize the Gaza Strip or position it as merely a humanitarian concern that can be administered by Egypt or a local self-governing authority.